In the past when the Lorac Mega Pro Palettes released I never wanted them, then it always happened that during the last minute I end up wishing I had them but they're already out of stock. Luckily for me I never got any of those palettes because I now have this palette and I am in love with almost all of the colors. It has a lot of mauve, bronze, and orange shades which are my favorites. 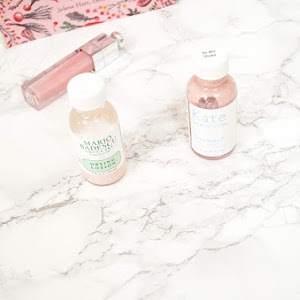 With a sleek white packaging and rose gold lettering, it really goes with the theme. But is this palette worth the money? The Lorac Mega Pro Palette 3 retails for $59 and is limited edition as well as being exclusive to Ulta. 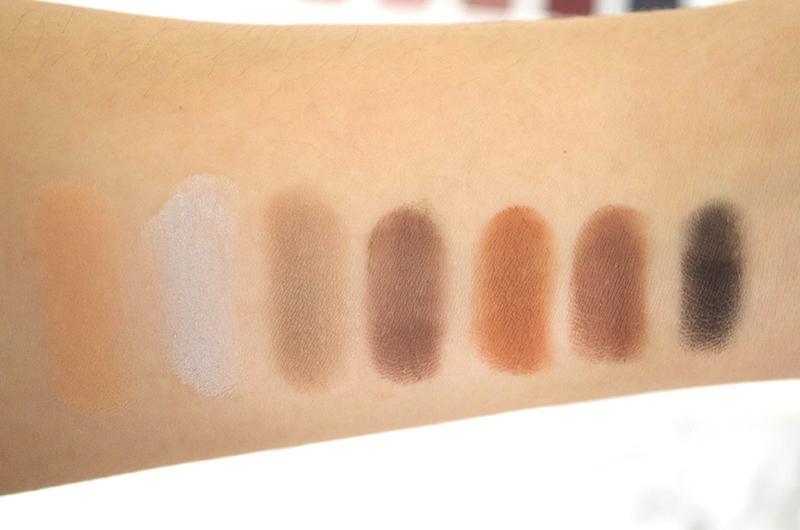 The pro palettes are already a huge success because of it's pigmentation and how creamy the shadows are. I really feel like this palette is worth every penny. Think of it this way, it's $59 for 32 shades. It's about $1.84 each shade. What a steal! 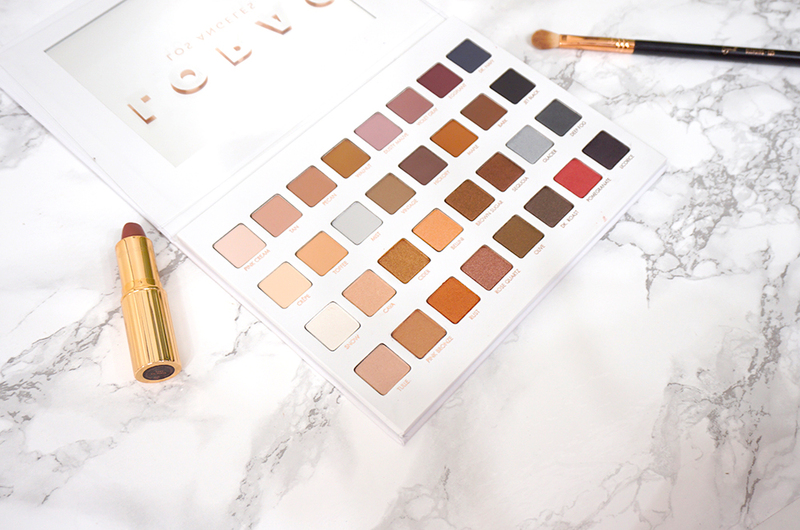 As for the colors, this palette includes 16 matte shades and 16 shimmer shades so you have a lot of options to choose from, and endless possibilities when it comes to creating a makeup look. 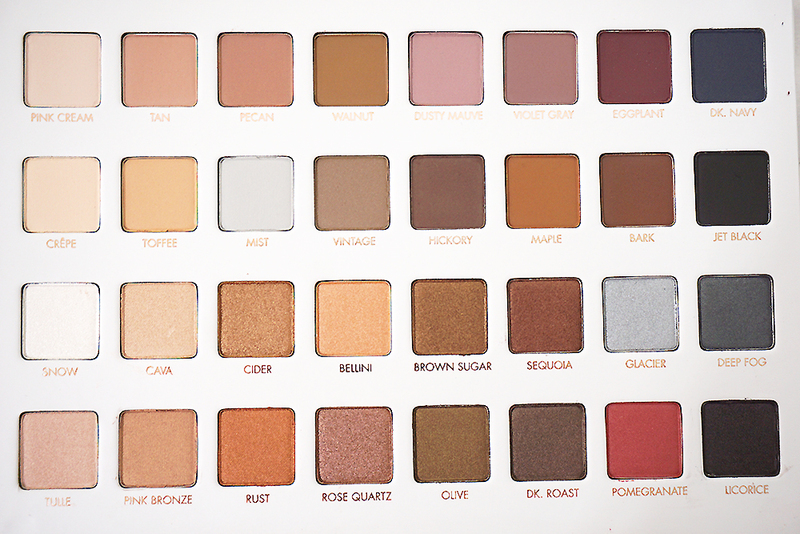 I was planning to buy the Kyshadow palette, but I felt like a lot of these colors here are similar to some shades in the Kyshadow palette. 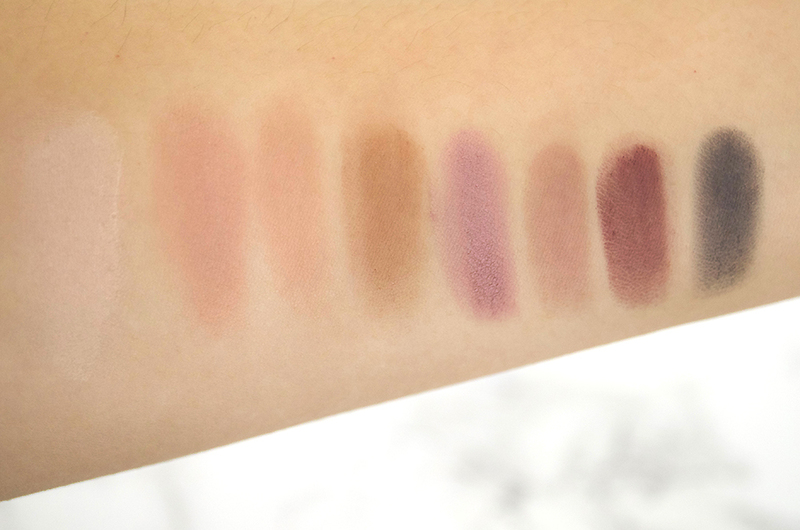 As you can tell from the swatches, they are really pigmented. The shimmery shades are gorgeous not filled with chunky glitter. 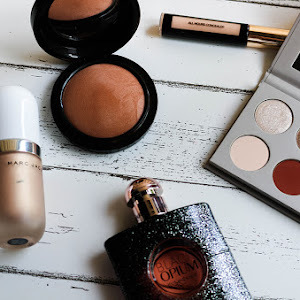 I always have a hard time with shimmery eyeshadows due to the lack of pigmentation, or because they'll cause my face to have glitter everywhere I mentioned before that the packaging for this palette is beautiful, with the white and rose gold lettering; but it can be very annoying too. 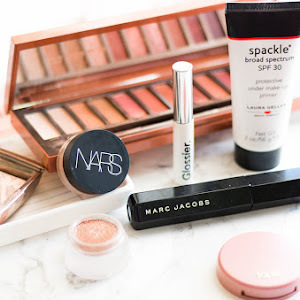 My palette is already getting dirty and after using some shades they have kicked up with powder and get all over the white packaging which makes it look very used up. 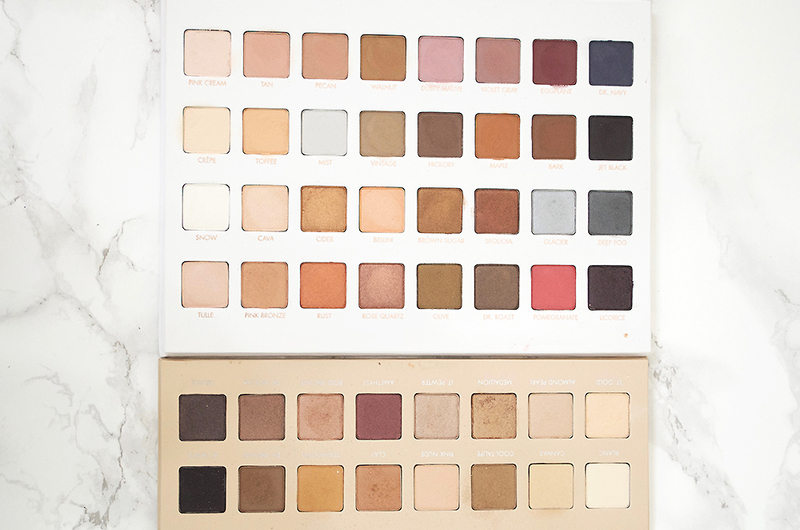 If you're someone who already owns the Lorac Pro Palette 3, do you need the Mega Pro 3 since they both have similar shades? At first I thought no. But now that I've compared both palettes I feel like they could be used hand in hand with each other (if you want both). 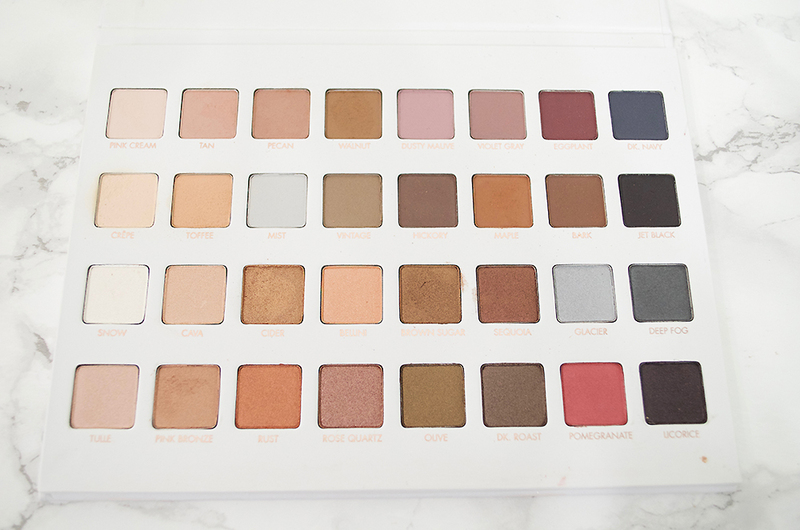 The Lorac Pro Palette 3 retails for $44 and includes 16 shades. 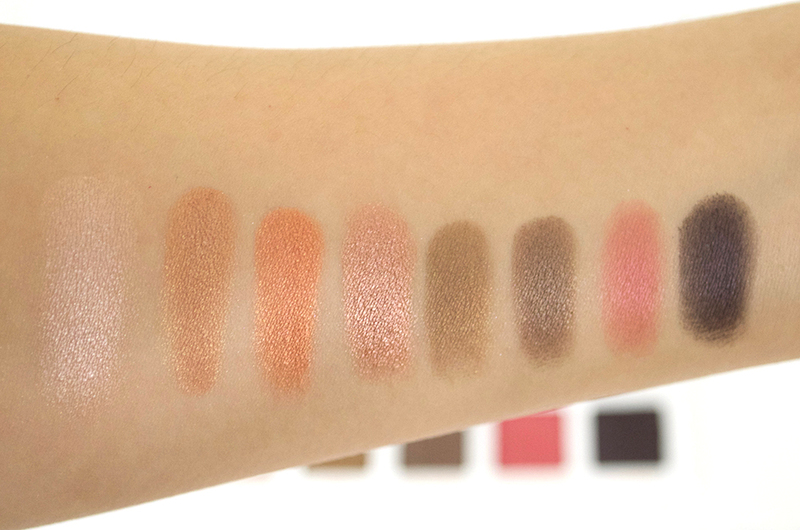 Between the two rose toned palettes, I think it's better to get the Mega Pro 3 palette because it has double the shades and a bigger range of colors. 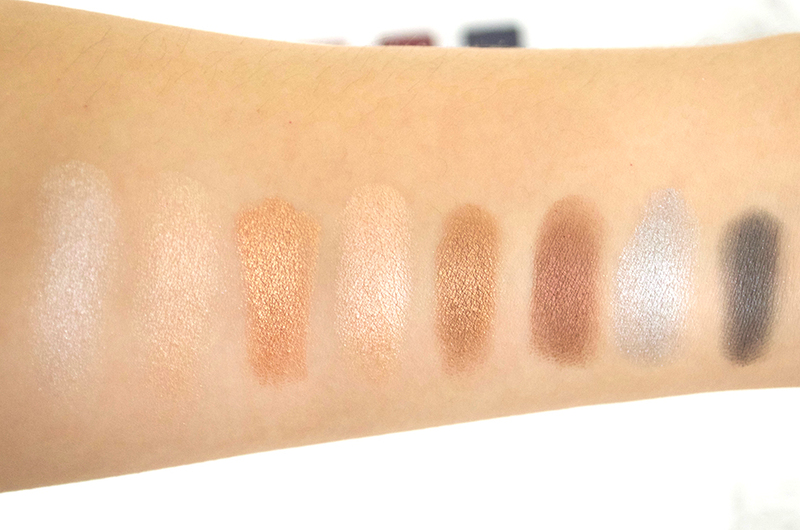 Overall, I really think the Lorac Mega Pro 3 palette is worth the money. 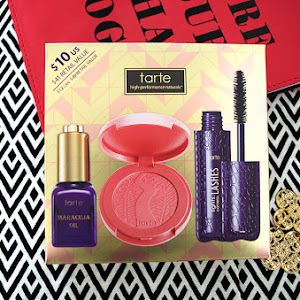 It would be a great gift to give to friends and family as well; if you're somebody learning how to use makeup this palette would be perfect for a beginner because you will have a lot of different shades to pick from. 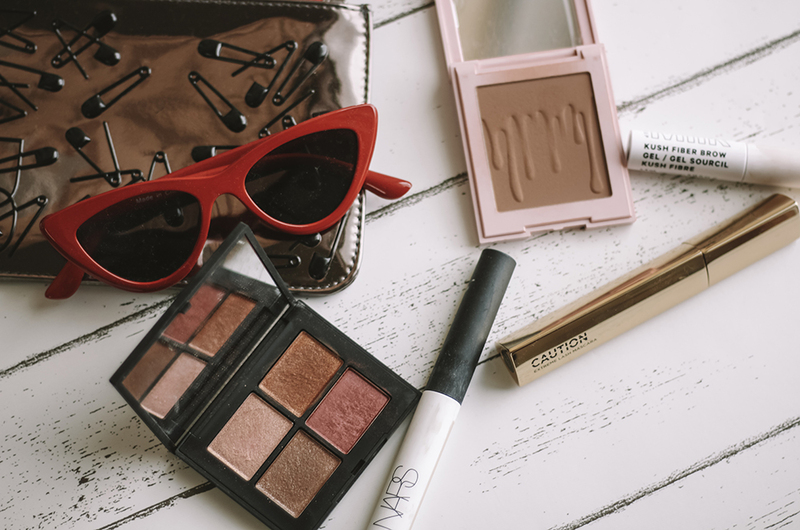 Of course this is more of a neutral palette, but there are a few of the navy colors that is thrown in here that could help smoke out your look. Will you be buying the Mega Pro 3?